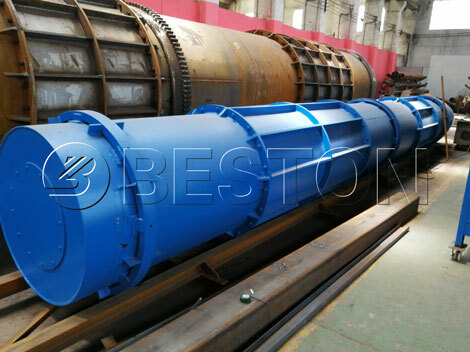 By the end of last month, Beston biomass carbonizer machine has been successfully shipped to Uzbekistan, which will be used as follow-up equipment of waste sorting machine. Beston waste sorting machine has been successfully installed in Uzbekistan. 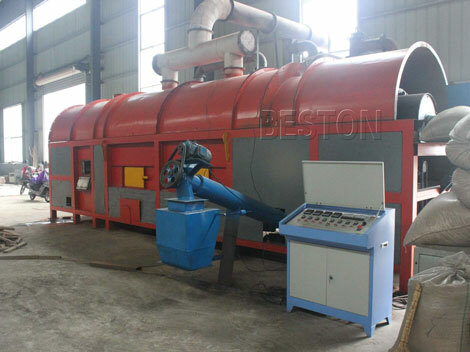 Then they have ordered carbonizing equipment to make charcoal from green waste, which is obtained from waste sorting process. The green waste includes MSW, tree leaves, fruit shells, wood, sawdust, etc. 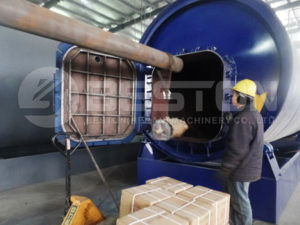 The biomass charcoal making machine can convert these waste materials into charcoal powder, which can be further processed into briquettes by related machine. 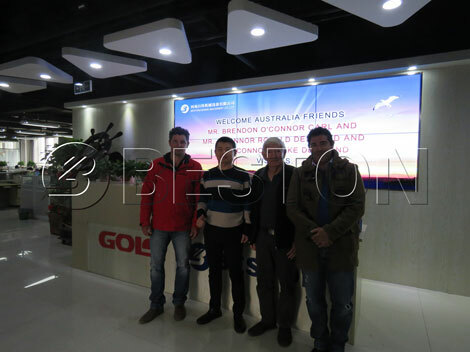 The biomass carbonization machine designed by Beston Machinery has been exported to many other countries, and has attracted many customers to visit. We are looking forward to opening wider market in the international market. 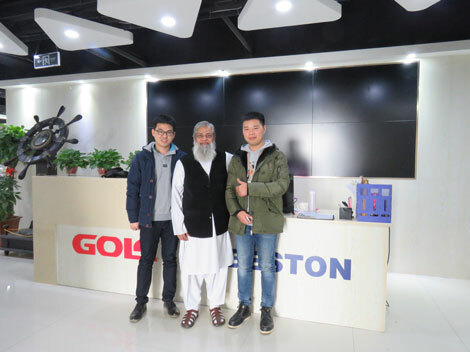 Welcome Pakistan Customers to Beston Group for Visiting Biomass Carbonization Machine! Good News! 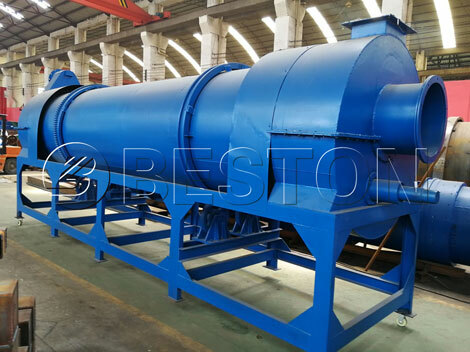 Beston Pyrolysis System was Shipped to Uzbekistan!